There’s no shame in admitting to an addiction to Nutella. In fact, we encourage adding that decadent chocolate-hazelnut flavor to everything. While we’re not above eating it straight from the jar with a spoon, there are endless ways to use the sweet spread into all kinds of recipes. Use it to top toast, pancakes and waffles. Or turn it into ice cream, fudge and cookies! 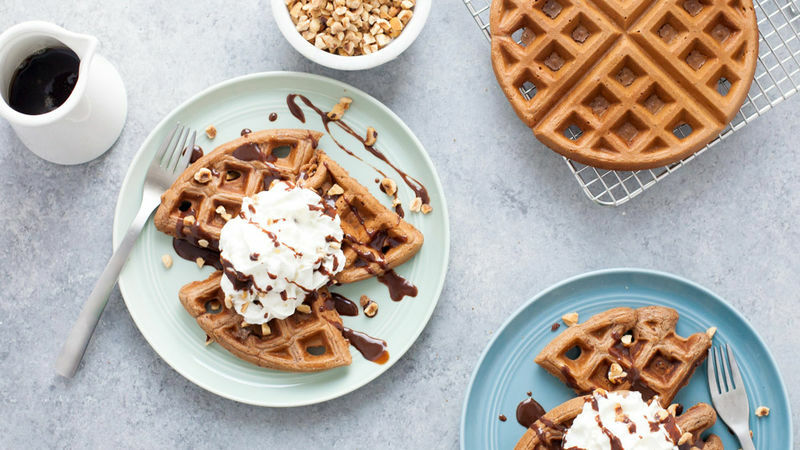 Don’t be afraid to indulge a little—or a lot—in these amazing Nutella recipes; you won’t be disappointed. And if you run out of Nutella, don’t worry, we’ve got you covered in the dessert department with a number of other outstanding tasty treats.